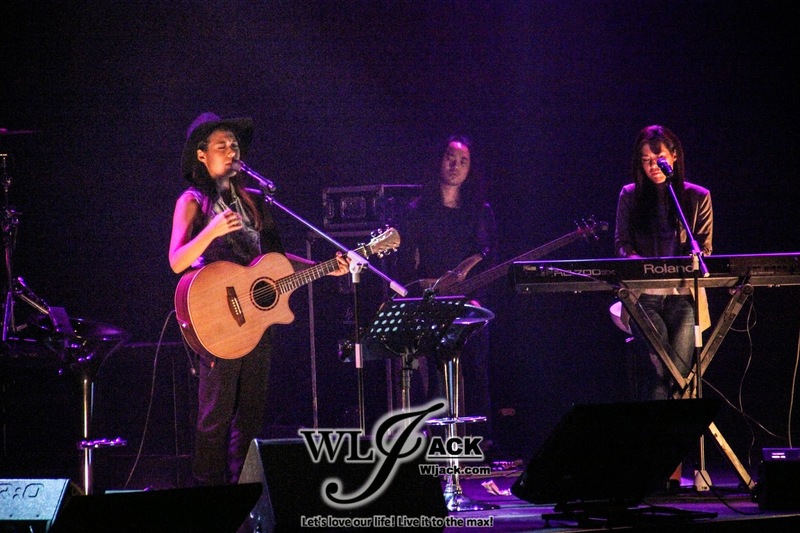 Kuala Lumpur, January 2015- After successfully having their first headlining Asia Tour in 2012 over 8 cities with sold out shows, Janice and Sonia (JAYESSLEE) has come back to Malaysia a few days ago to perform LIVE here! 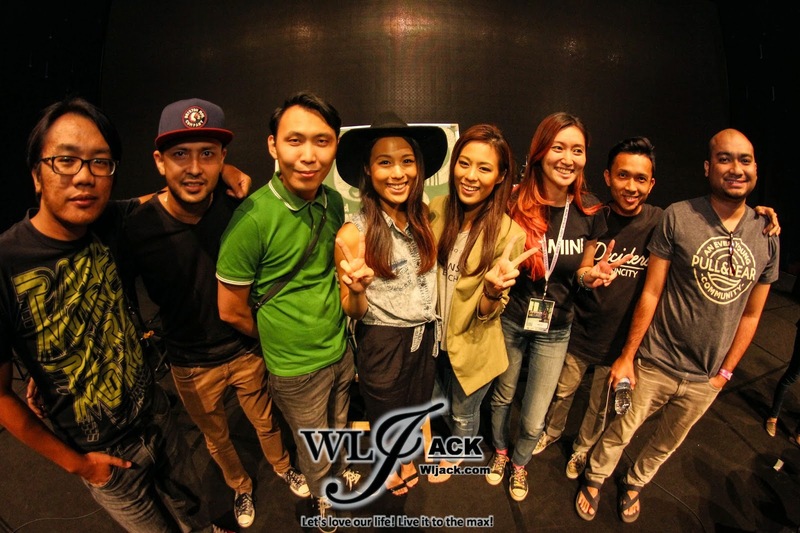 Our team from wljack.com and loong-updates.blogspot.com have been given a chance to do a coverage on this wonderful show. 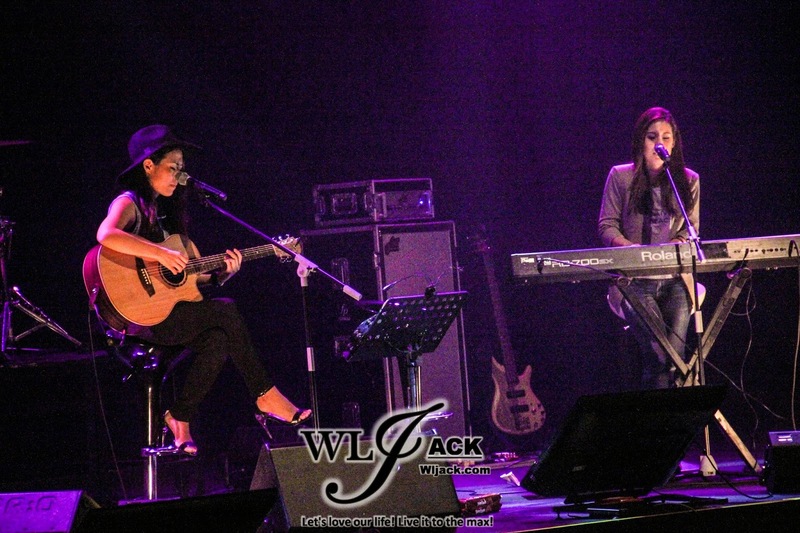 The Wonderful Duo with Amazing Voice! 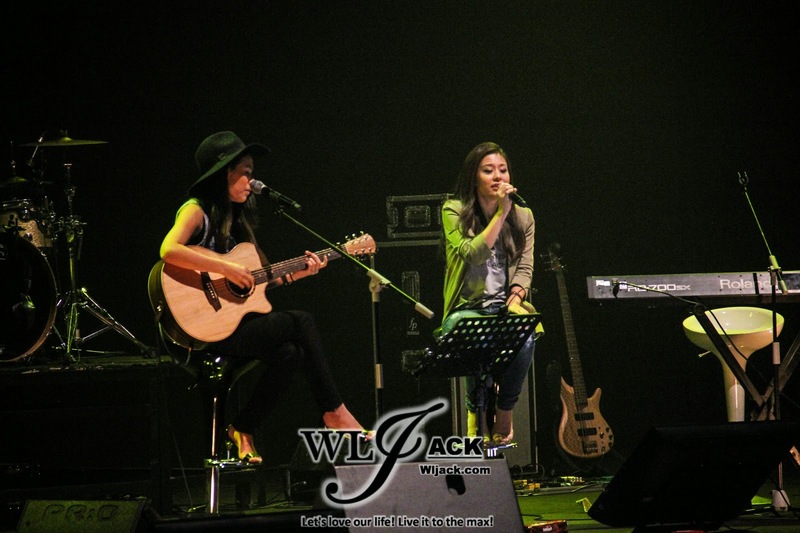 JAYESSLEE are really talented twins. Their voice LIVE are really spectacular and it’s not a wonder why their Youtube channel is one of the most subscribed music channel. Both of them have interacted very well with the audiences. 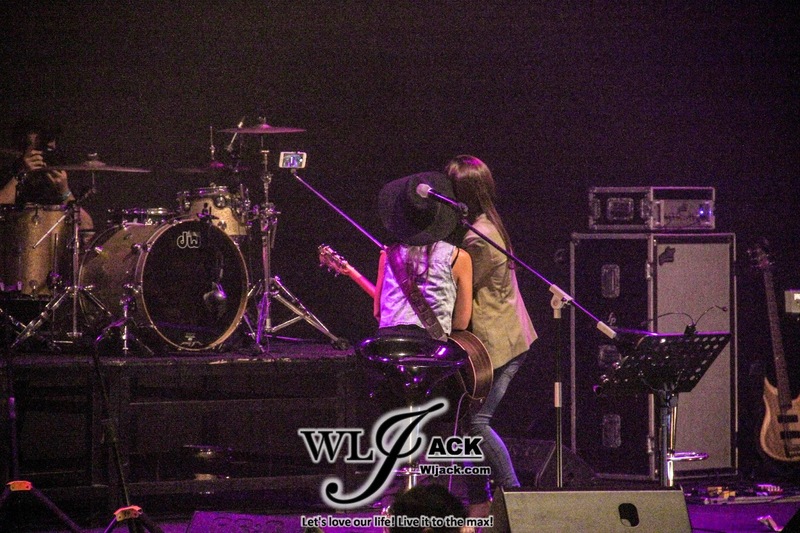 They have mesmerized the audiences with their famous cover songs in Youtube. Sharing Stories With The Fans! Apart from singing a number of great cover songs such as “Cool Kids”, “Problem”, “Say Something”, “Blank Space” and etc, they have shared with the fans regarding some of their stories. They have shared with us on how Janice has improved from knowing only how to play a shaker instrument till now knowing how to play a keyboard. They have also shared regarding their other experiences and encounters in life. Some of the stories are quite inspiring and meaningful. 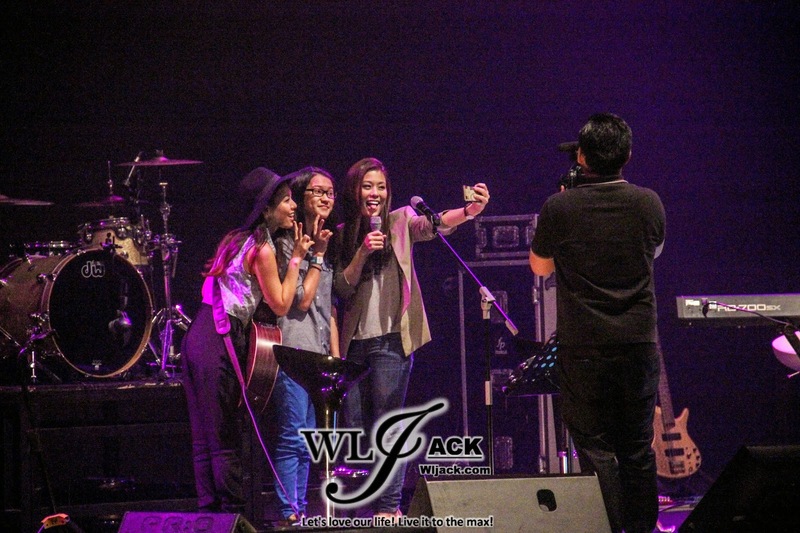 Other than that, they have done a selfie with the audiences as the background too! Special Gifts For The Fans! Besides these, the twins have also brought something original from Australia to Malaysia to be given away to their fans. Some of the fans have actually asked them whether it’s a kangaroo. Well, it’s impossible for them to import a Kangaroo to Malaysia of course, but it was actually the original TIM TAM from Australia. They asked whether any fans would want to exchange gifts with them. 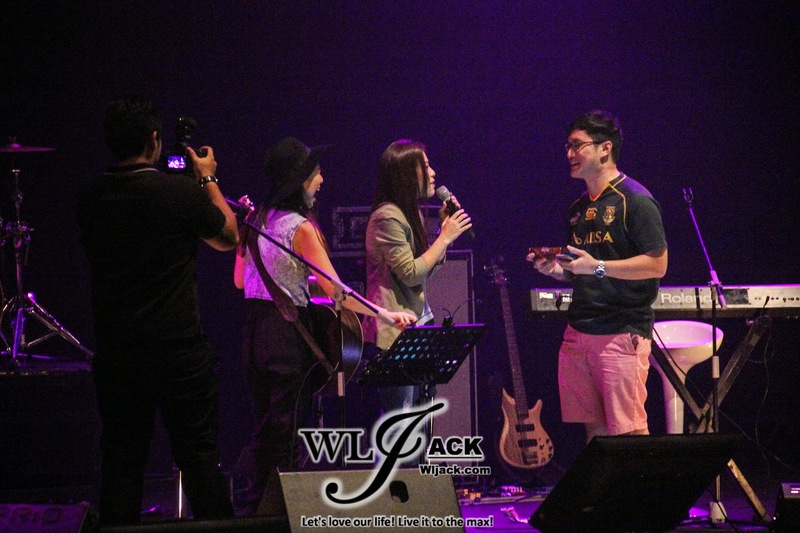 The most memorable and heartwarming moment was when one of the fans has actually gone up on-stage and gave them one priceless gift, “a hug”! A Blend Of Kpop Songs, Worship Songs and Their Most Iconic Songs! 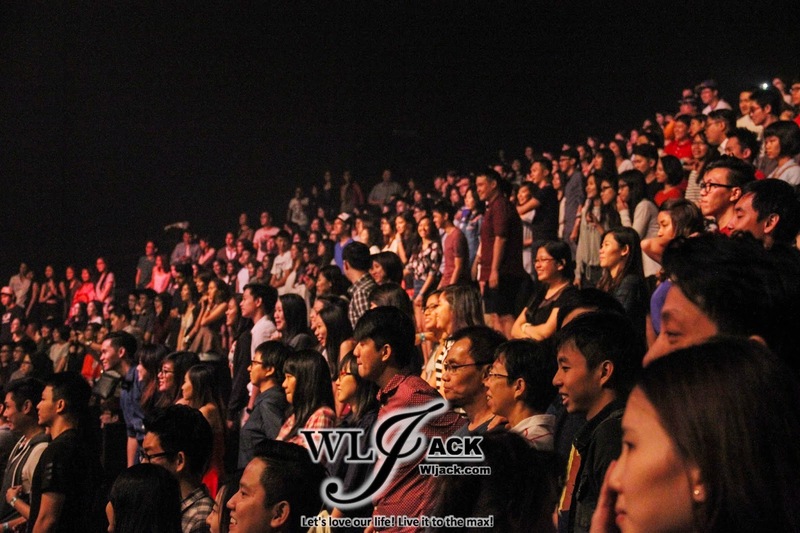 This is a concert filled with a variety of songs. 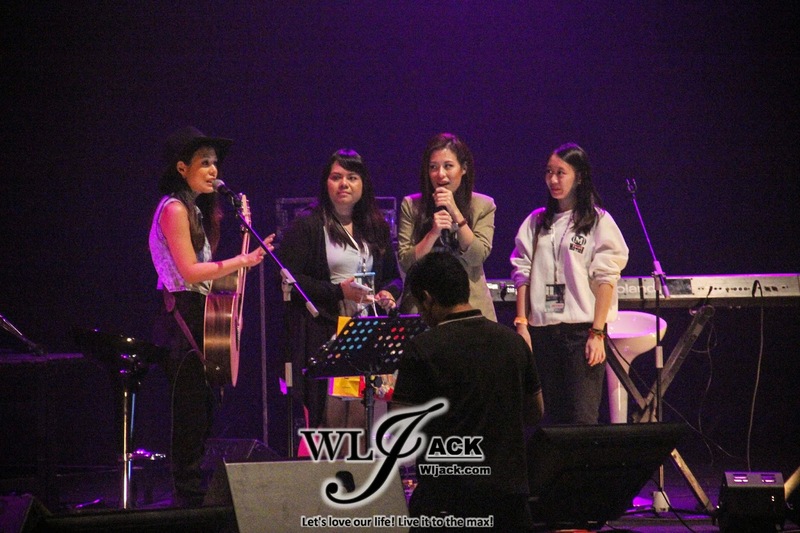 Janice and Sonia have put in Kpop Sensation into their show by singing their own rendition of “Eyes, Nose, Lips” on stage despite they admitted that it was quite hard to memorize all of the lyrics. 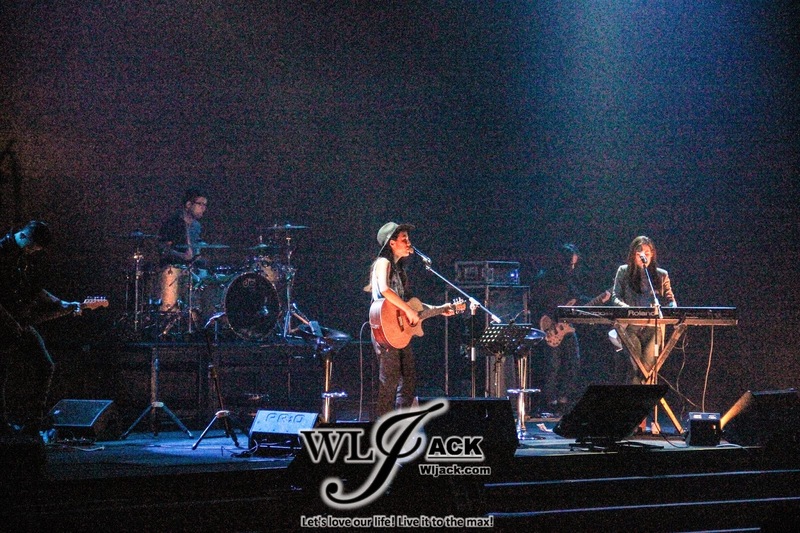 Apart from that, they also sang a few worship songs on stage and it was beautiful too. Last but not least, they never disappointed the fans by singing the fans’ favourite “Officially Missing You” as well as other well-loved songs. 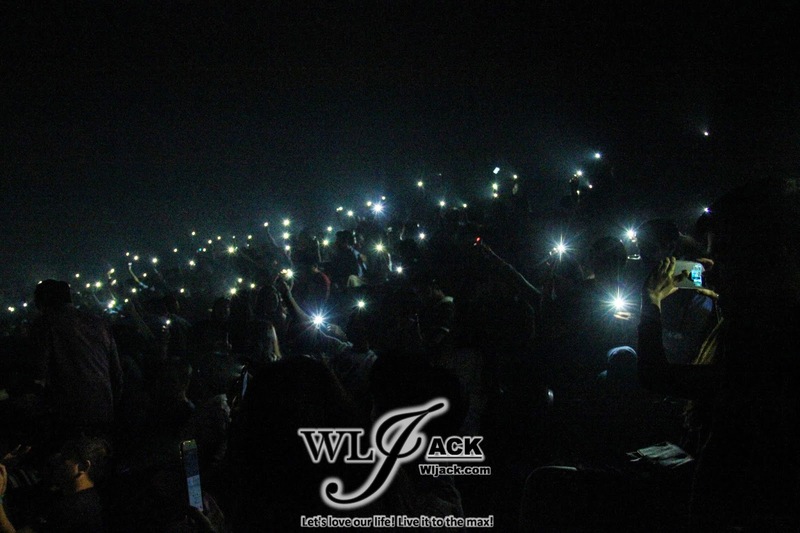 During near finale of the show, the girls have also requested the fans to raised up their hands with their smartphones light on! Here's some photo during that beautiful moment! HAPPY Encore for the show! The whole show was very enjoyable and the show ended with a very HAPPY encore as the twins came back on stage to sing their very final encore song, “Happy” (by Pharrell Williams) ! Meet And Greet With Fans! 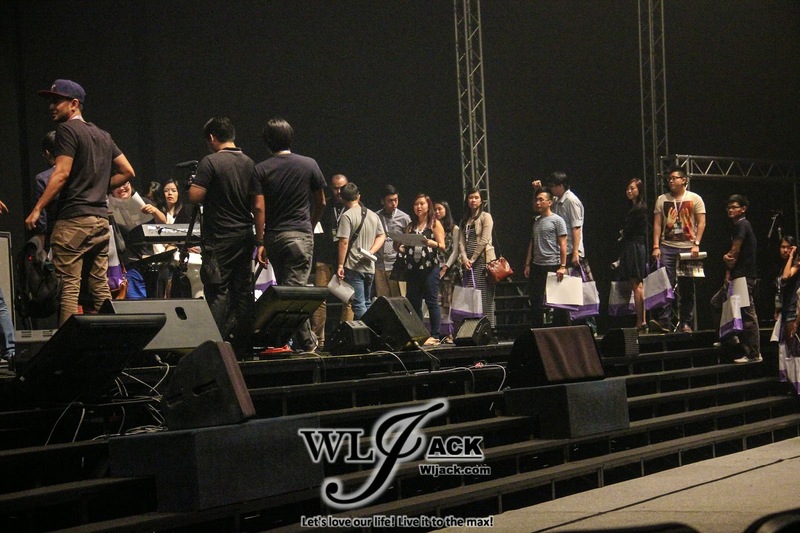 After the show ended, the twins had a meet and greet session with the VIP Meet & Greet Pass Holder. They have had photography session with them too. Million thanks to the team which has brought the wonderful twins to Malaysia, Teark Records! 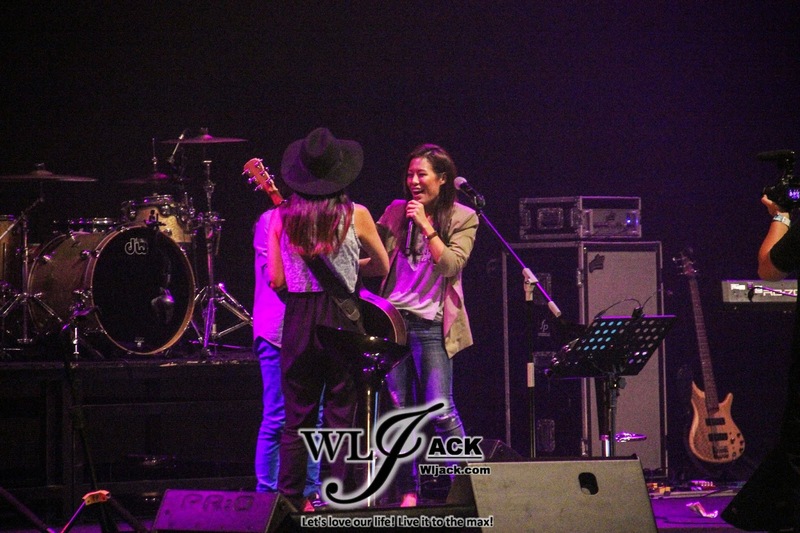 JAYESSLEE and the crews from Teark Records who brought this wonderful show to Malaysia! I am glad to have an opportunity to take a photo with them too! 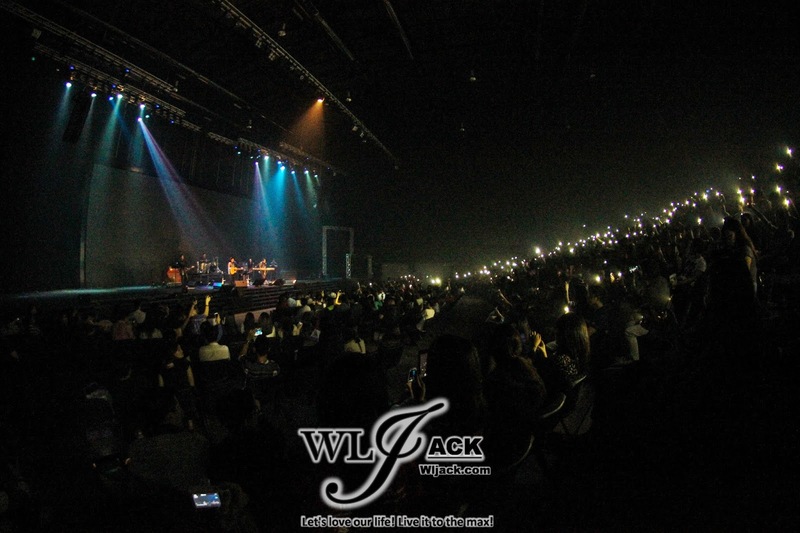 That's all for my coverage on the event of JAYESSLEE Asia Tour Live In Malaysia 2015!